We aspire to make the best hat you will ever own. 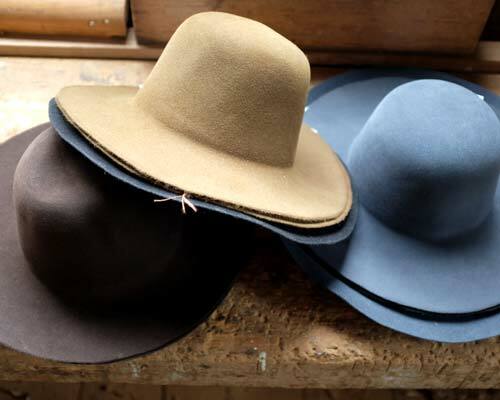 To make a high-quality hat, we only use 100% Beaver felt from Portugal (100% PURE Beaver). Beaver felt is very soft and therefore offers extreme wearing comfort. Its supple, very dense composition feels particularly good. 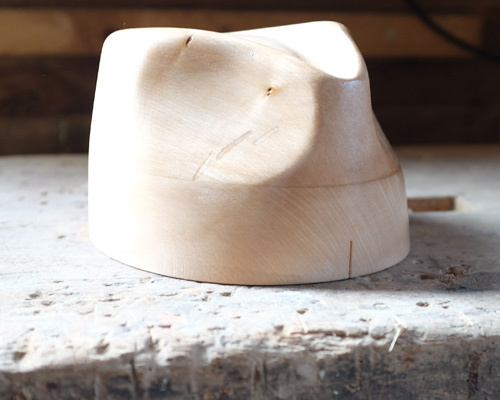 The deformation or accidental kinking of the hat brim or the hat crown does not lead to cracks or pressure points. Beaver felt is very resilient and stays in shape. A special finish makes it wearable in all weather conditions. As early as the 16th century, Beaver felt had the reputation of high-quality and long-lasting. The Beaver Hat Club is fully committed to this reputation. In order to determine the hat size, you need a measuring tape to measure the exact head circumference. The measuring tape should be passed over the eyebrows and over the ears around the head to give the hat size in centimeters. Recommendation: For an optimal fit of the hat, we recommend you round up to the next largest number e.g. from 59,5cm becomes 60cm. Prices are inclusive of 19% VAT. 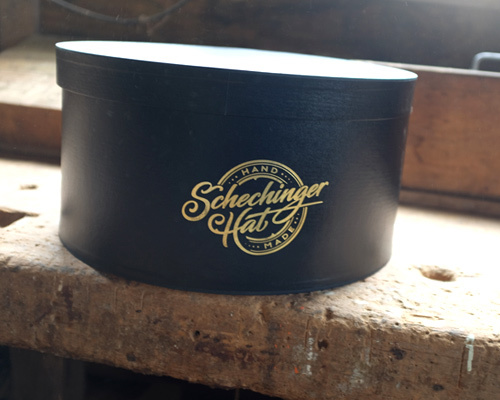 All hats contain a leather sweat band with a desired individual personalization, inner lining and a hat band as desired. We would be pleased to advise you personally.